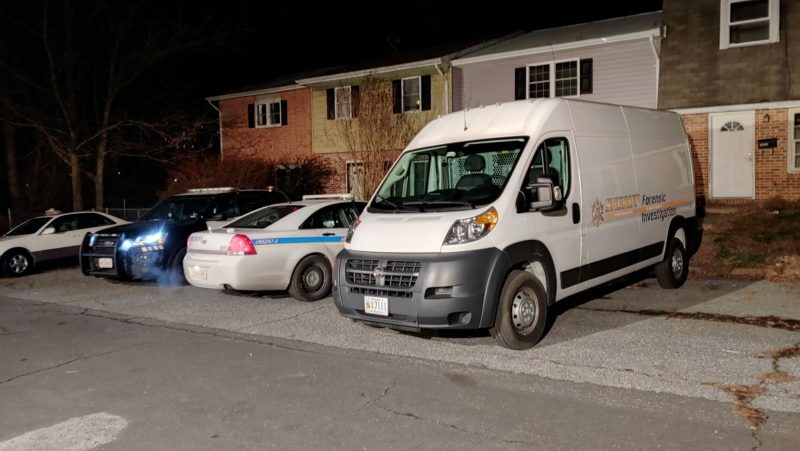 UPDATE – Police have released the following information: On February 3, 2019, deputies from the St. Mary’s County Sheriff’s Office responded to the 46800 block of Rogers Drive in Lexington Park for a reported shooting complaint. 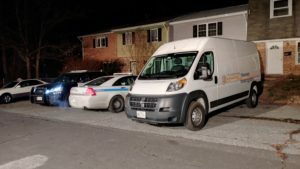 Shell casings were located in the area, and a residence nearby had been struck with projectiles. No injuries have been reported from this incident. Anyone with information regarding this incident is asked to contact Deputy First Class David Lawrence at (301) 475-4200 extension *8130 or by email at David.Lawrence@stmarysmd.com or Sergeant Shawn Moses at (301) 475-4200 extension *8087 or by email at Shawn.Moses@stmarysmd.com. Citizens may remain anonymous and contact Crime Solvers at (301) 475-3333, or text a tip to “TIP239” plus their message to “CRIMES” (274637). Through the Crime Solvers Program tipsters are eligible for an award of up to $1,000 for information about a crime in St. Mary’s County that leads to an arrest or indictment. 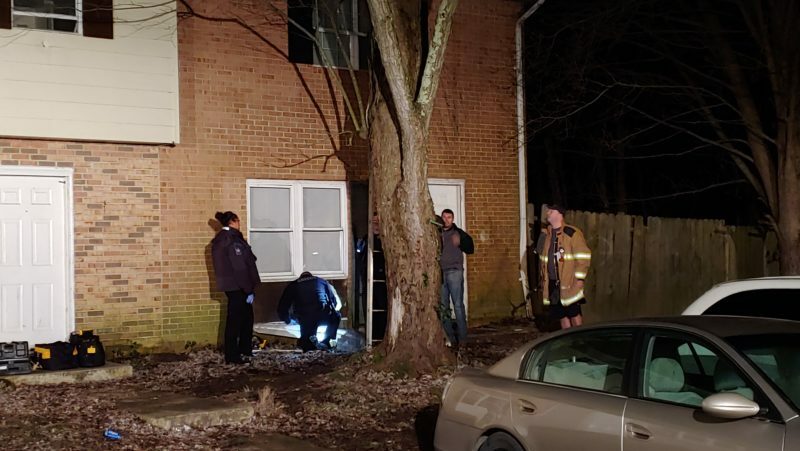 2/4/2019: On Sunday, February 3, 2019, at approximately 3:25 a.m., police responded to Ronald Drive in Lexington Park, for shots fired. Police responded and searched the area, however, no victims or evidence were reported. Multiple witnesses reported hearing over 15 shots and saw multiple vehicles and people on foot fleeing the neighborhood prior to police arrival. 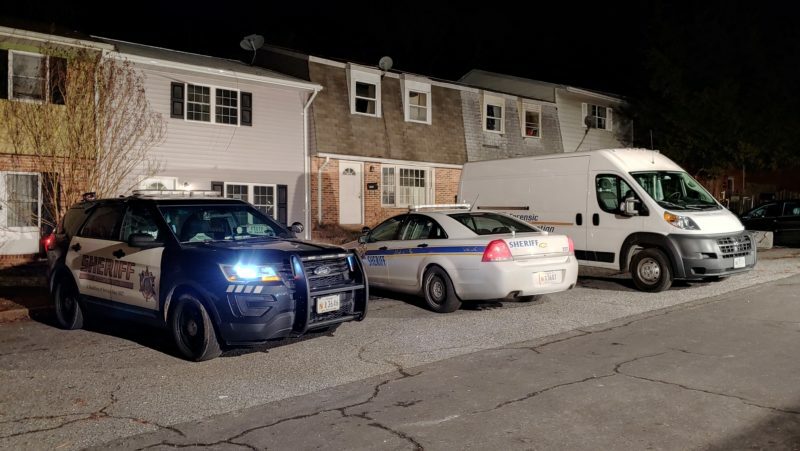 St. Mary’s County Sheriffs Office responded to Rodgers drive and searched for shell casings for approximately 30 minutes before returning to service. It is unknown if any evidence was recovered at the scene. 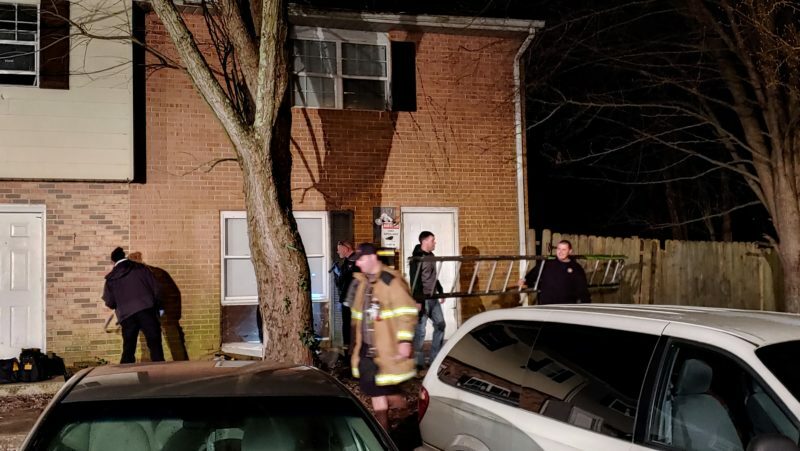 Police and Forensics Investigators returned to the area shortly after 6:30 p.m., on Sunday, February 3, 2019, to investigate and gather evidence. Firefighters also responded to Rogers Drive to assist police with providing ladders to search rooftops. This entry was posted on February 8, 2019 at 1:33 pm and is filed under All News, County, Fire & Rescue, Law Enforcement, More News, St. Mary's News, z 600X120 Top Ad Bottom, z 600X120 Top Ad Top. You can follow any responses to this entry through the RSS 2.0 feed. Seriously? Shots fired in Lx Park is considered news? People there don’t usually even raise eyebrows to that anymore! That’s like hearing music when cars go by. must have been a boring night. Right, it happened at 3:25am, long after all the working folks have fled from the area. Just a normal evening in the LPC!!! Yeah because anybody who has the slightest bit of sense wouldn’t be caught dead or alive out there that time of morning/night or at all for that matter. Animals need to be exterminated! Hair of the dog is the answer. Hand out guns to every citizen showing sense enough to use it responsibly. Like the liquor ads asking you to buy and drink – but just do it “responsibly”. Same here. Have a gun. But shoot responsibly. The Dude abides! Maybe he can help with the LP City crime problem? What knife? A gun was involved stupid! I’m sure the residents had no idea who the hoodlums were. Good old LP! A great neighborhood and a wonderful place to bring up the family. You will walk through the streets with urban tumbleweed everywhere. The glorious sight of unemployed sitting on the corner at 9 am smoking a Philly blunt and drinking a beer from a paper bag. You’ll go to sleep at night with the soothing sounds of automatic gunfire. Ah yes, Lexington Park! America’s town. I agree. Lexington Park is not America’s town. It’s the Democrats vision of Utopia. It fits in with open borders, infantacide and free stuff for everyone! Glad the Police are Encrypted, this prevented the shots from being fired, good job Americas First Sheriff, glad we found out about it 30 hours too late to take notice.